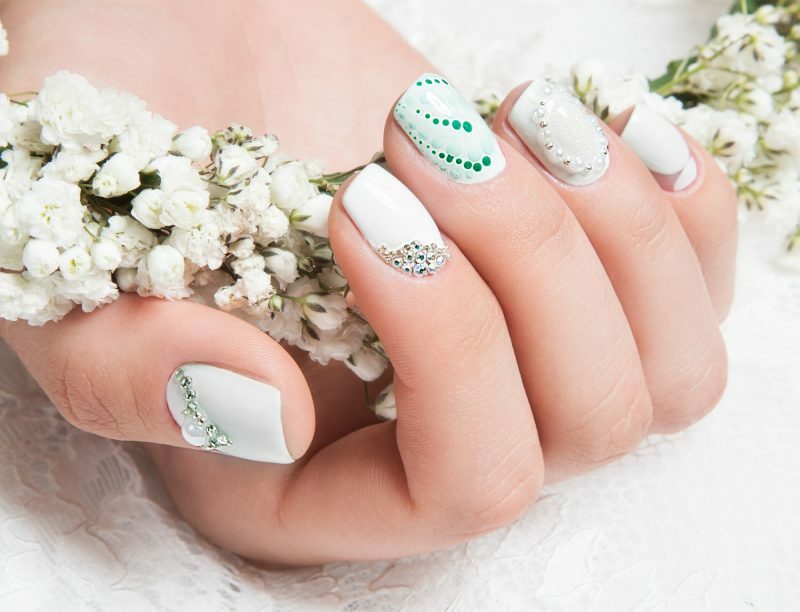 Be bold and trendy this summer by trying out these new and stylish Nail Colors and decoration. 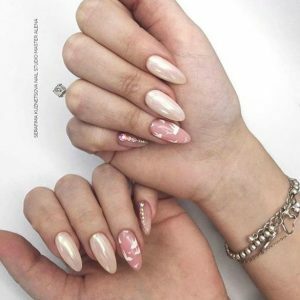 There are so many ways to spruce up an outfit by having nails that make their own statement. Have fun, be bold, try new things – this is the year that we get to have no limits. 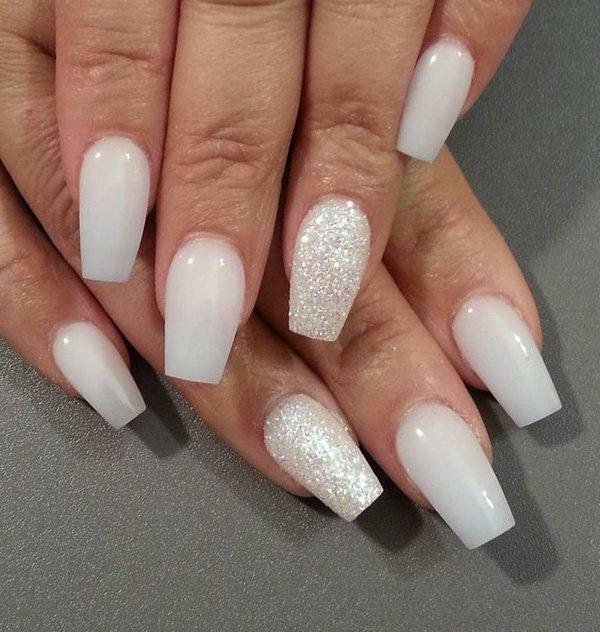 All these 10 nails have a bold statement during the day and will match with any evening wear at night. 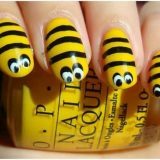 We have found some really fun ways to spruce up the nails. Get into the summer spirit by selecting those bright and cheery colors. Be bolder than ever and go for the hot pinks. 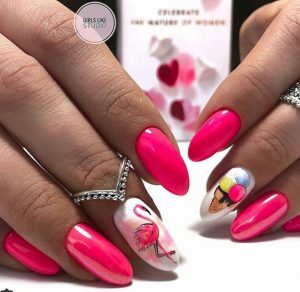 With the pink decorate the nails with things that are pink; pink flamingos, pink ice cream, pink flowers, pink donuts – you get the idea. 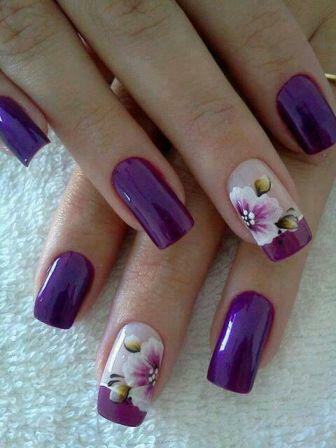 Have fun with other fingernails and decorate them. Then we have the finger rings for accessories. Do not forget about those. 2. 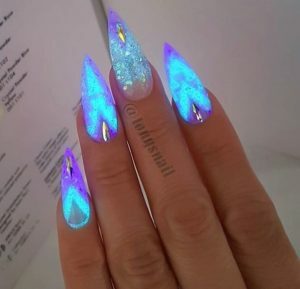 Have you ever seen Glow in the Dark Nail polish? Have fun with patterns and same palette colors. This pattern is similar to art deco pattern. We love it – We are getting modern art on nails and making a bold statement. A design like this is hard to achieve at times – but many tutorials will help you accomplish these perfect lines. 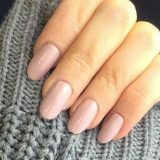 The polish is left matte instead of the traditional shiny glaze. Fabulous Pedicure for the summer in bright pink and gold. With a little-added bling – by added diamonds. You can do this treatment with any bring summer color. The part we love the most is the gold trim. Who does not like gold trim? Add the accent jewelry that is gold to match. We love the pink fuzzy slippers – we wish they were acceptable shoes for our day jobs. Take 2 opposing Vibrant colors and place them together is all the rage now. Yes, this summer we are taking favorite country flag colors and putting them together as a diagonal. These make a bold signal flag statement like some national flags. 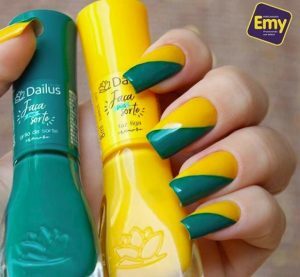 Show your nation’s colors on your nails. 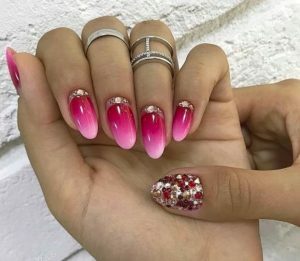 Ombre nails are when you have a gradient of colors that blend nicely together. Sort of like looking at a sunset. 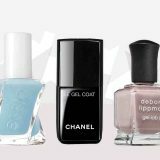 We can’t help but think this style of nail color will never die. This is probably one of our favorite. 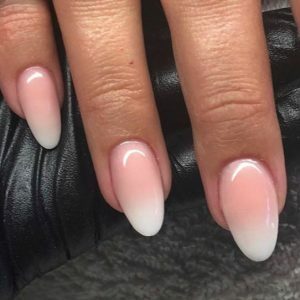 Taking a brilliant pink and blending it with white – wow. 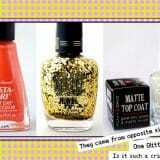 Then how about the silver accent near the cuticle. THen the thumb for more bling – we like bling. How about adding some stacking rings. 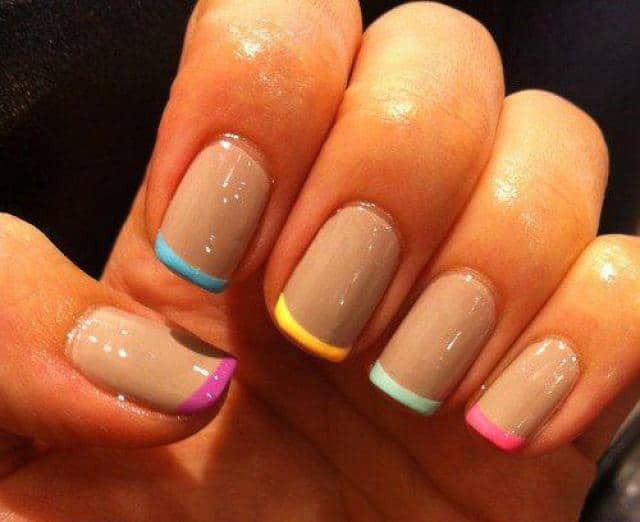 When you have a rainbow – the sky is the limit on blending colors when it comes to ombre nails. 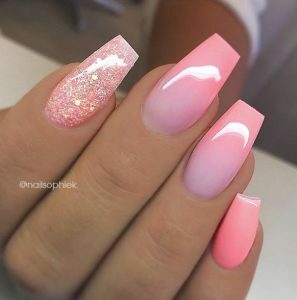 Here the colors Salmon Pink, Ombre Effect and Glitter on Coffin Nails are used. Wow. We like it! Its as if my little pony blessed us with this fantastic color blend. We like the simple, elegant feel to this. 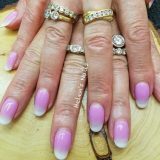 Light pink blended using the ombre mentioned into white. 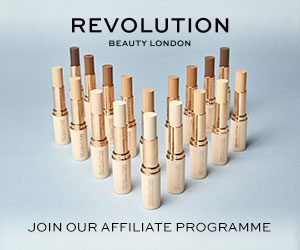 It’s the more natural look. Goes with jeans and that cute little summer dress you’ve been waiting to wear. 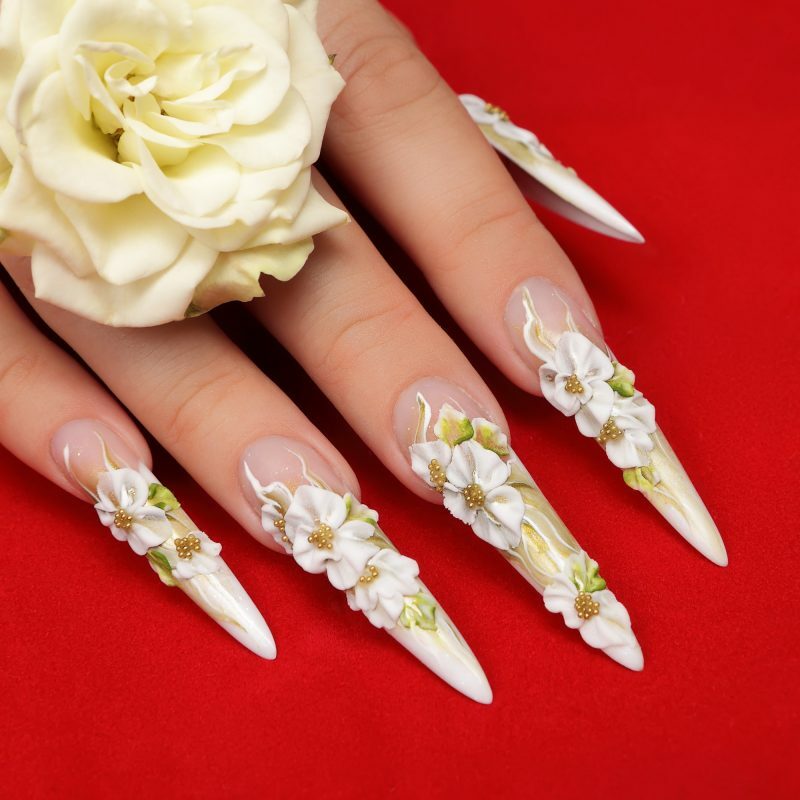 Don’t attempt any thumb wars with these set of razor sharp nails. They are to the purest form – an accessory to any summer outfit. 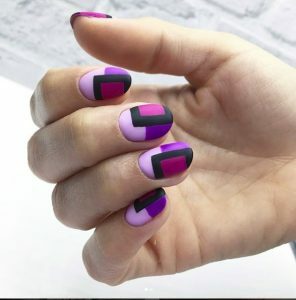 We still like to feature these nails – they do make a very bold statement. We love the contrast between pink and gold. 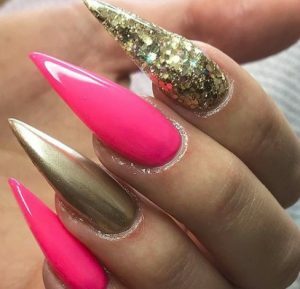 What are nails without a little gold diamonds for a bit of bling?